The National Pension Commission (PenCom) has promised to deliver efficient and effective services to subscribers of the new Micro Pension Plan(MPP). The MPP launched by the federal government is a Contributory Pension Scheme (CPS) that allows self-employed Nigerians tap into the retirement benefits offered by PenCom. 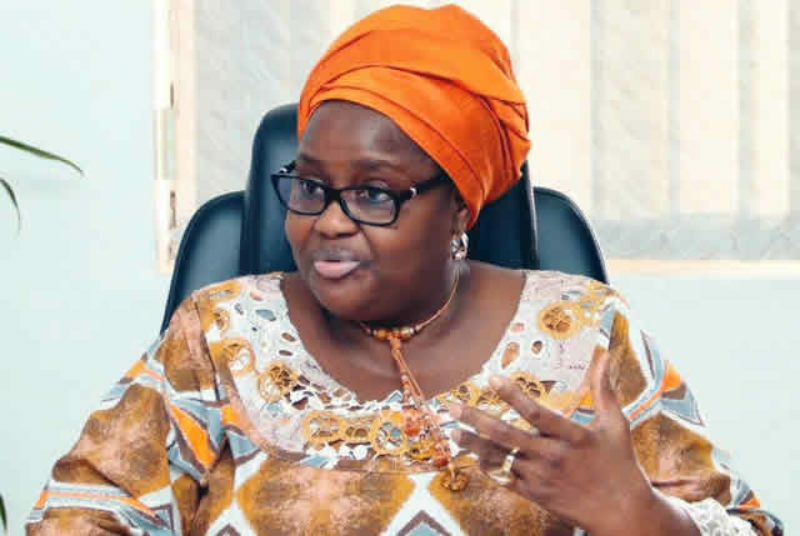 The Acting Director General of PenCom, Mrs. Aisha Dahir-Umar, disclosed in Abuja that the commission will further promote transparency and accountability in the administration of the plan by licensed pension operators. In Accordance to the commissions regulatory and supervisory mandate, Dahir-Umar disclosed that a separate department dedicated to the supervision of all matters relating to MPP has been established including enforcement of compliance with the guidelines and customer complaint handling and resolution. She further stated that the launch of MPP and subsequent successful implementation, will help generate additional long-term funds for Nigeria’s economic development. However, Dahir-Umar, clarified that a prospective Micro Pension contributor will be required to open a Retirement Savings Account (RSA) by completing a physical or electronic registration form with a Pension Funds Administrator (PFA) of his/her choice, adding that they have the leverage of making contributions as it may be convenient to them. “Every contribution shall be split into two, comprising 40 per cent for contingent withdrawal and 60 per cent for retirement benefits. The contributor may, based on his/her needs, periodically withdraw the total or part of the balance of the contingent portion of his/her RSA, including all accrued investment income thereto,” she said.